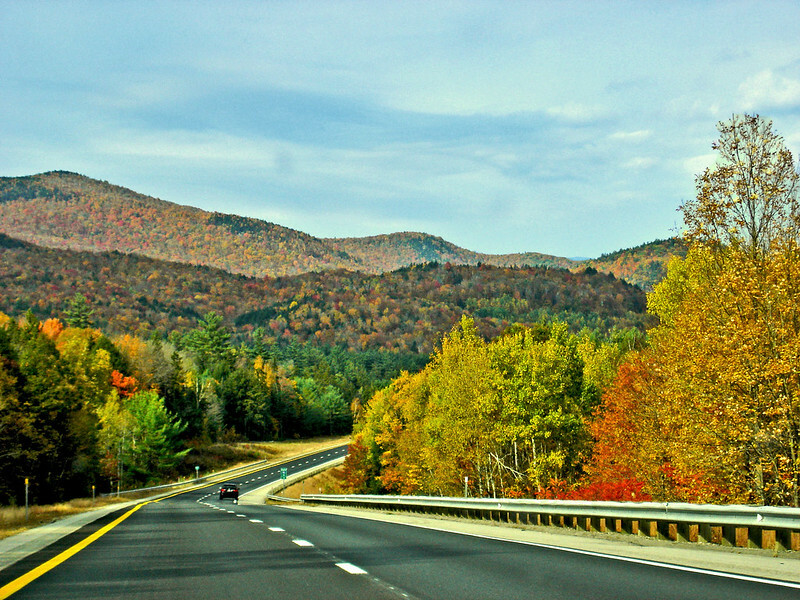 The autumn months are a very special time to visit America’s iconic Northeast. The tinted landscapes, quaint communities and bustling cities erupt in sensational color, making for some of the most spectacular drives imaginable. A wonderful blend of scenery, from coastal towns to lush valleys, dreamy resorts to captivating cities, offer a stunning backdrop to an array of VIP experiences and exceptional dining. With access out-of-hours, witness revolutionary history in Boston, iconic American art in Stockbridge and Gilded Age grandeur in the Hudson Valley. The season’s culinary specialties are equally enticing, with chefs serving up locally-inspired dishes to delight your taste buds.